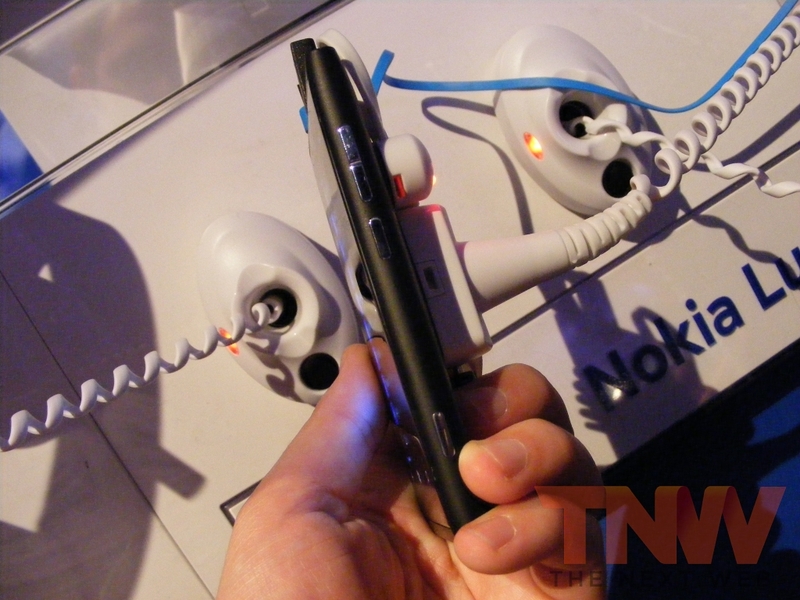 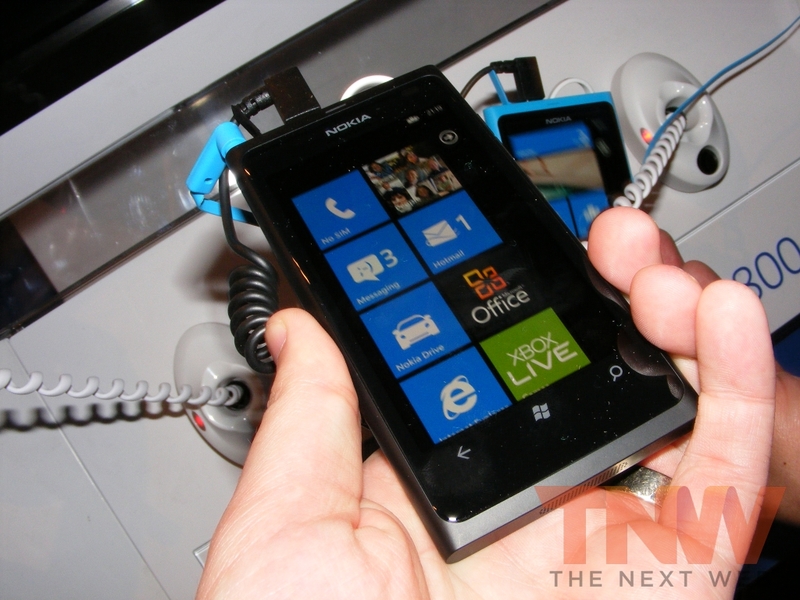 Nokia has finally delivered on its Microsoft promise and launched two new Windows Phone smartphones, introducing the new Nokia Lumia 710 and its sleeker, sexier cousin the Nokia Lumia 800. 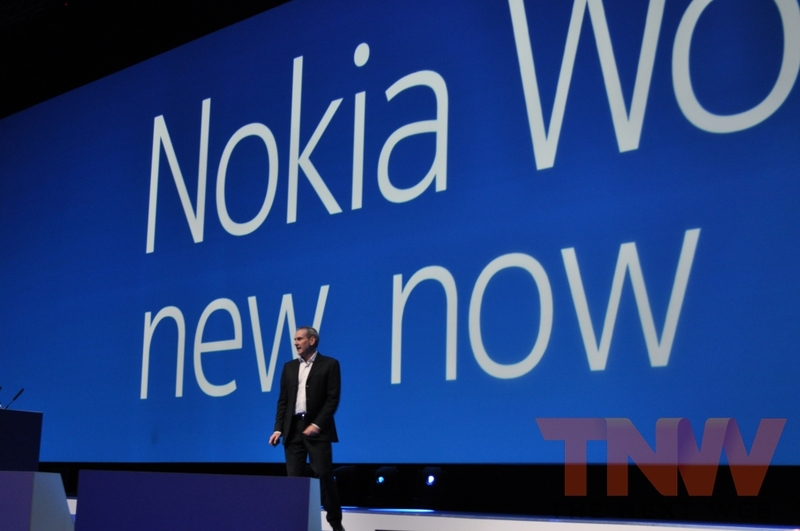 Whilst we had handled one of the devices before today’s announcement, we still wanted to get into the showroom at Nokia World and get the first proper hands-on with the new smartphones, showing you exactly what you can expect to be launched on numerous carriers across the world. 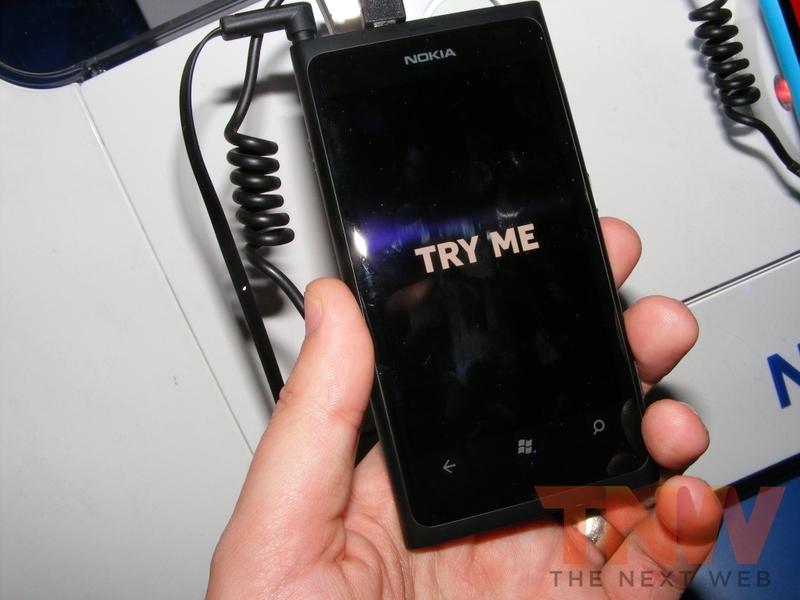 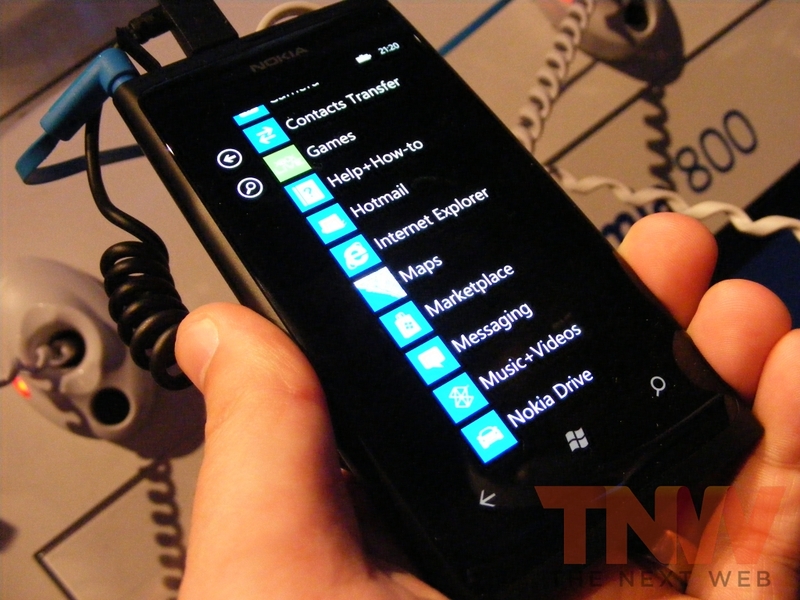 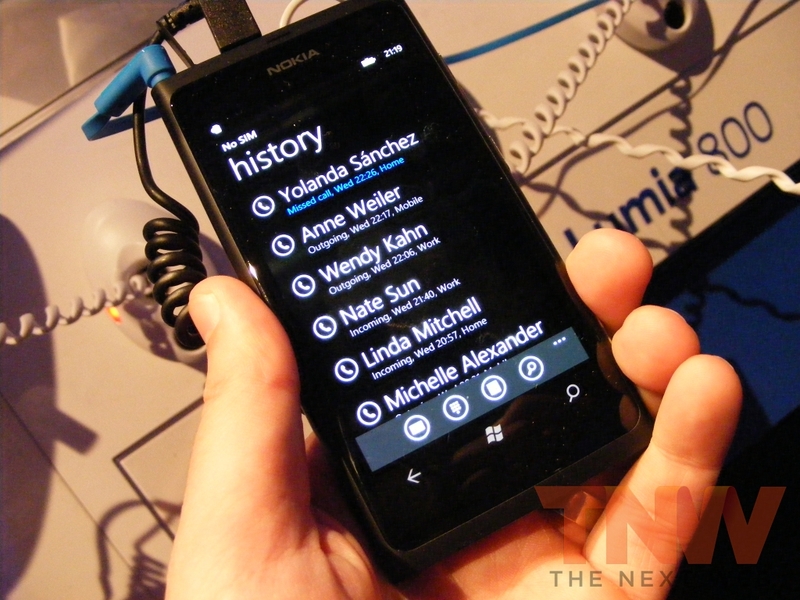 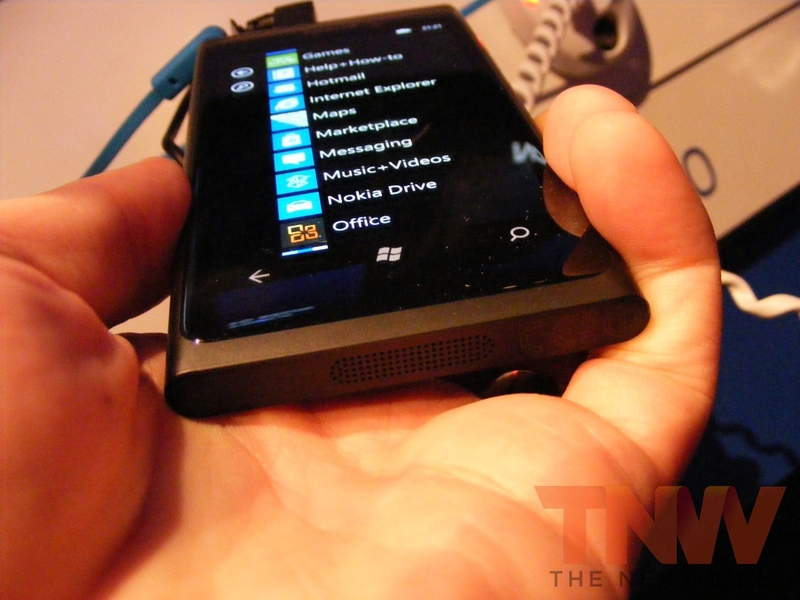 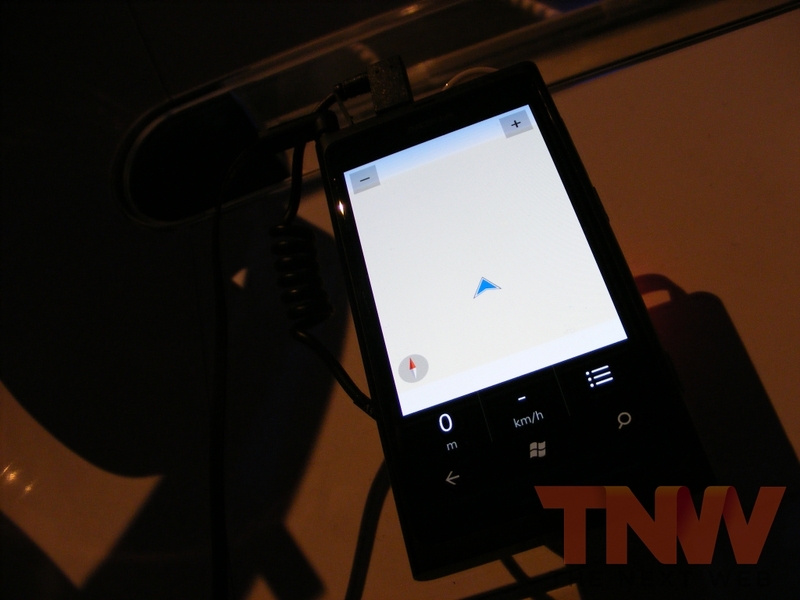 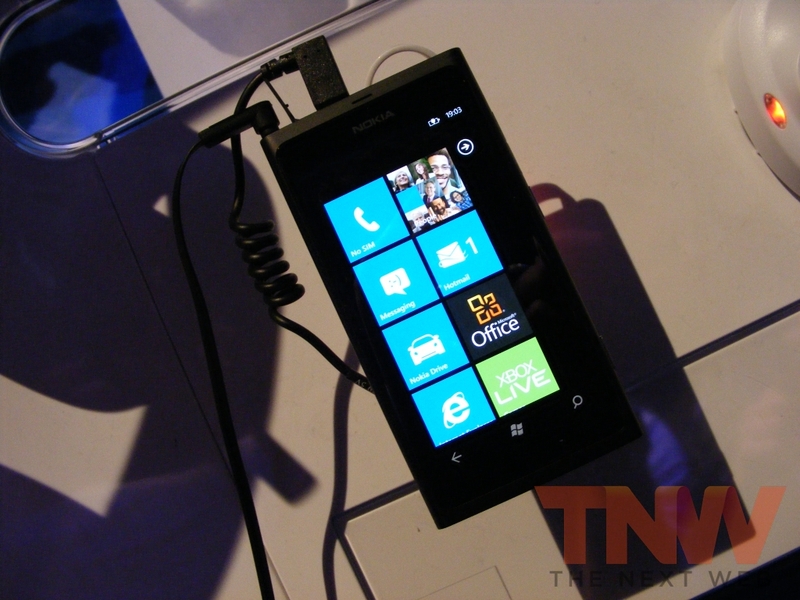 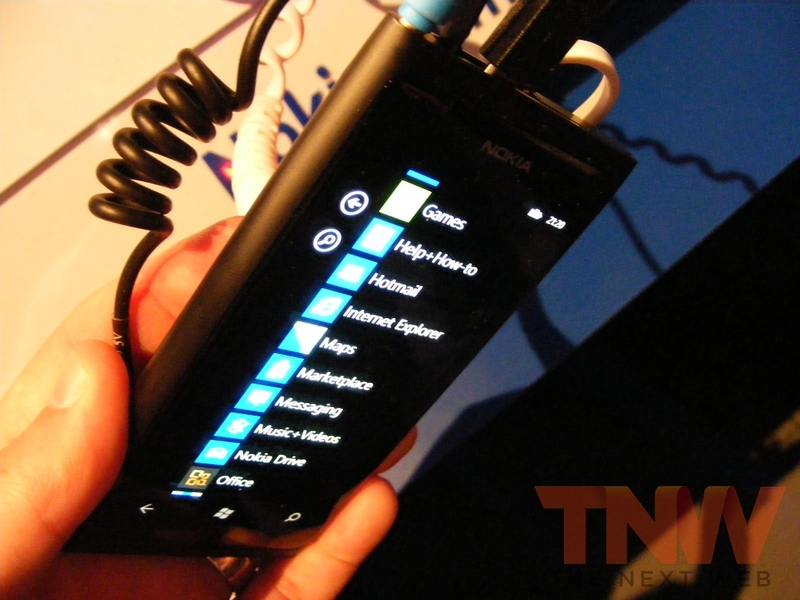 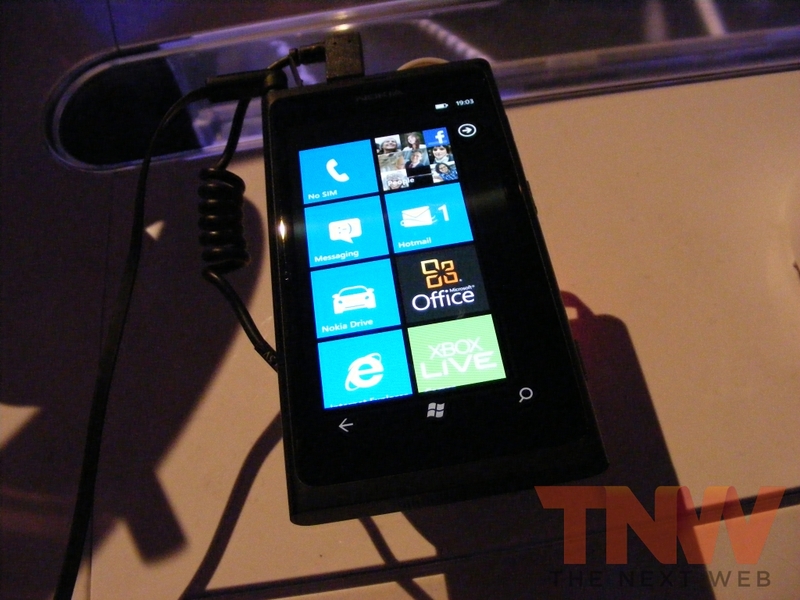 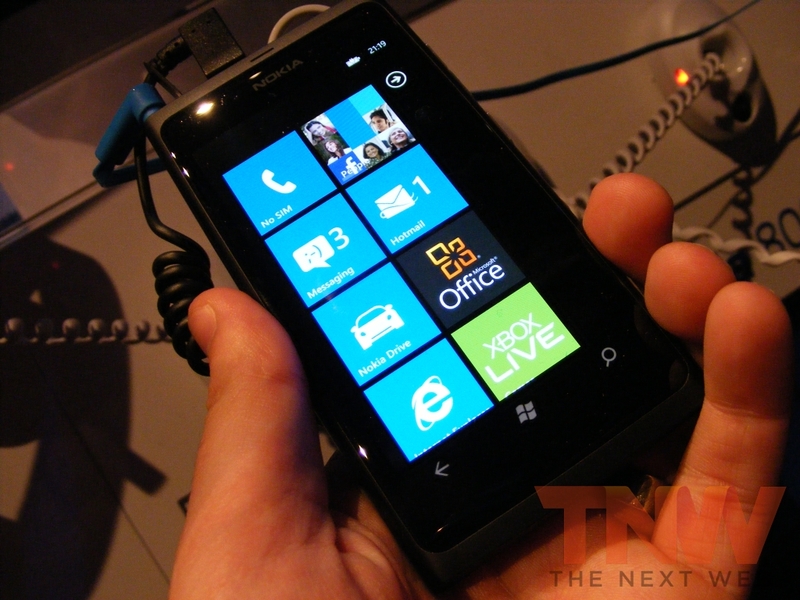 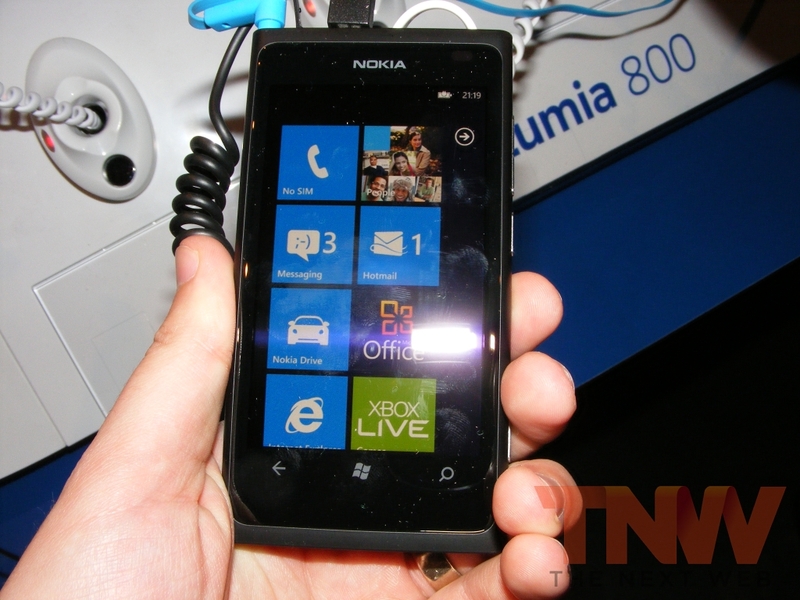 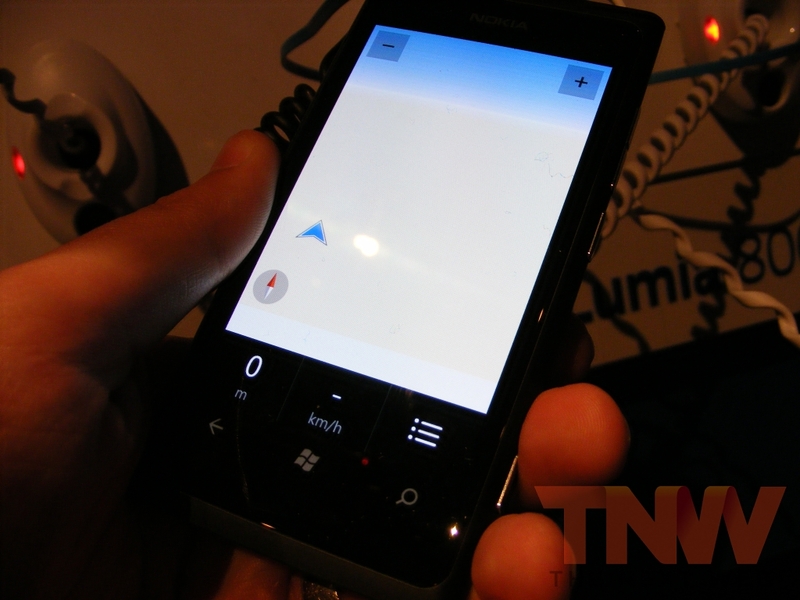 The Nokia Lumia 800 comes with a 3.7-inch AMOLED ClearBlack display, a 1.4GHz processor, 16GB internal memory and comes with an “instant-share camera experience based on leading Carl Zeiss optics and HD video playback”. 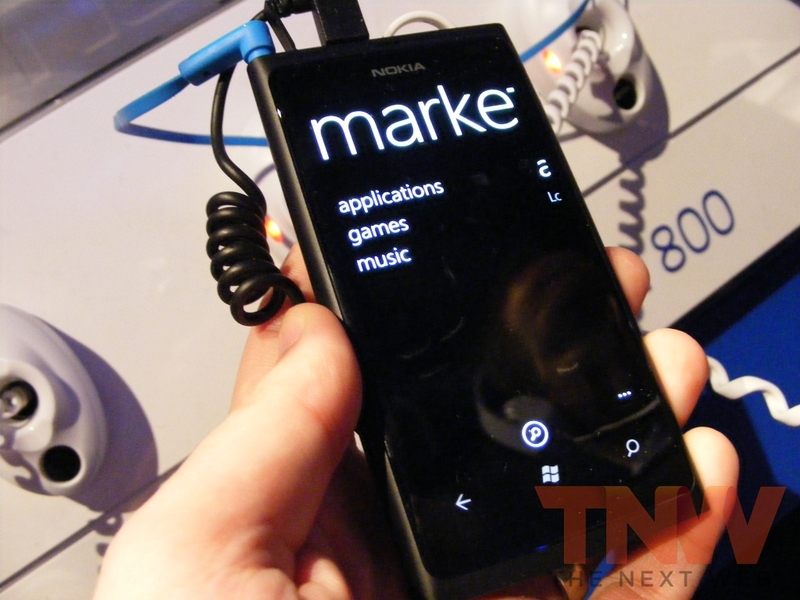 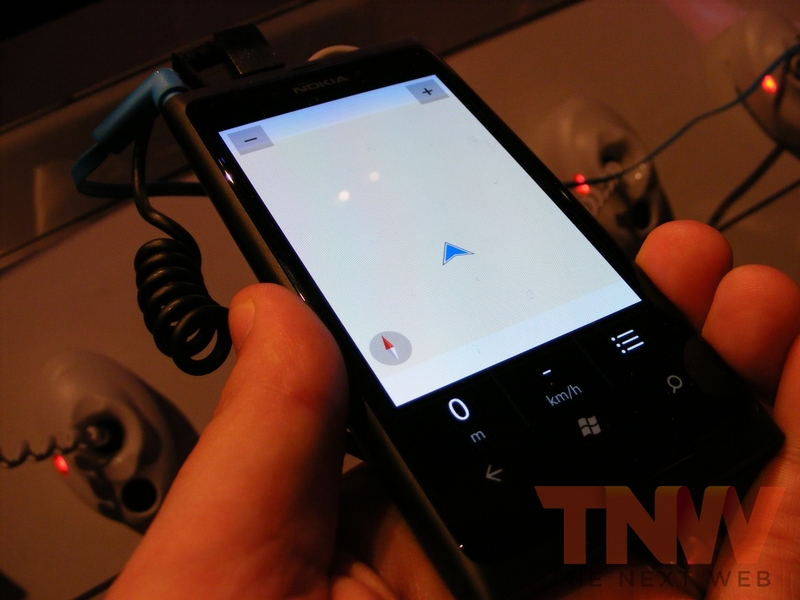 Also included will be Nokia specific apps; Nokia Drive, with its free turn-by-turn navigations and in-car user interface and Nokia Music which sees Ovi Music incorporated into a new Nokia-branded Windows Phone service that streams music via hundreds of channels.